St Helena is a British Overseas Territory situated in the middle of the South Atlantic Ocean and best known as Napoleon Bonaparte's place of exile until his death.  In 2020 a transatlantic submarine fibre-optic cable, the South Atlantic Express Cable, will be landed on the island providing backhaul capacity of 200Gbps (and, on demand, a multiple thereof) directly to South Africa, Brazil and the United States.  The submarine cable, together with the island's improved physical accessibility resulting from the weekly commercial air link to Johannesburg introduced in October 2017, creates the unique opportunity to establish satellite earth stations on St Helena. Following the signature of an MoU for the submarine cable in October 2017, the St Helena Government has launched planning for the earth station project and is calling for expressions of interest from the satellite and space industry. 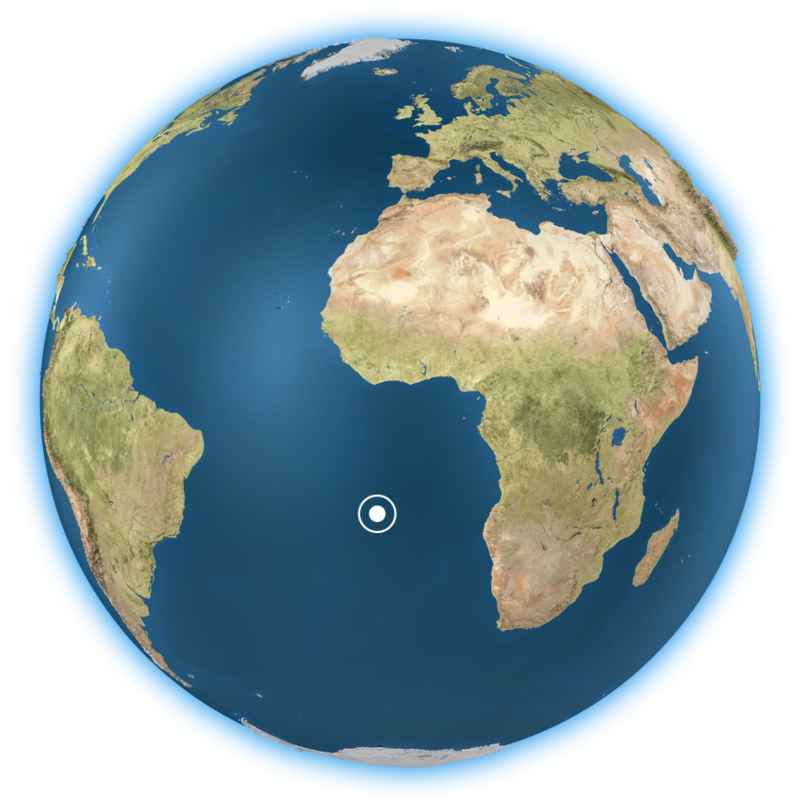 St Helena allows immediate access to data gathered by polar orbitting satellites over the Mediterranean, North and Western Africa and the South Atlantic reducing acquisition time substantially. At the same time a ground station on the island could serve as a backup for missed passes over Europe - be it due to technical issues, weather conditions or interference avoidance. 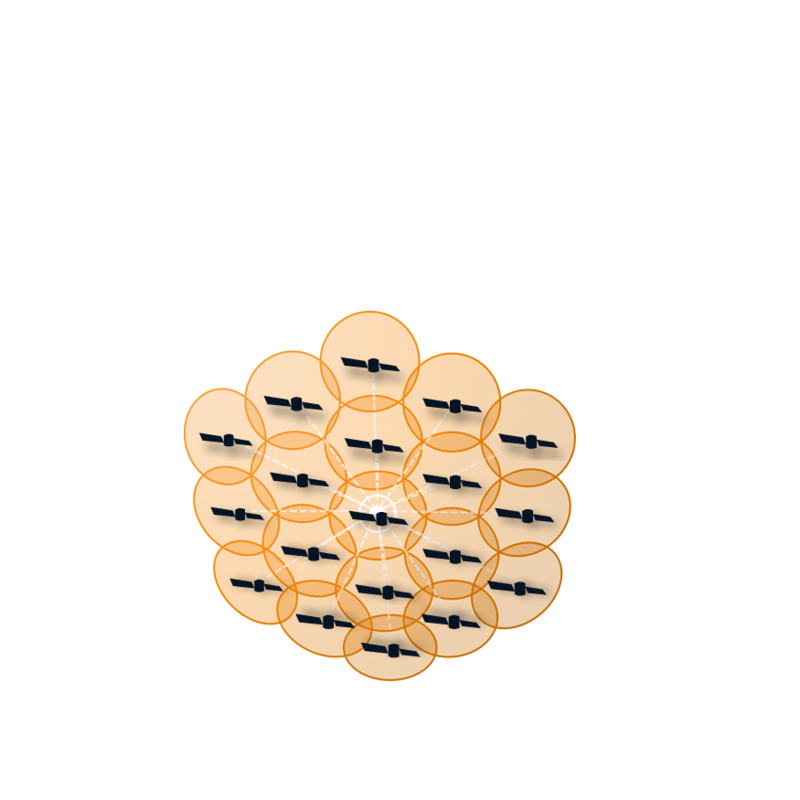 The additional downlink opportunity on the island increases total throughput per orbit and adds resilience to existing downlink architectures.  Located 15° south of the equator St Helena also offers downlink opportunities to satellites in equatorial orbit and, depending on inclination scenarios, also to those in inclined orbits. Based on its geography St Helena can support the business case for new satellites in equatorial orbit where coverage is limited today. Through a gateway on St Helena Megaconstellations that do not feature inter-satellite links could provide coverage across much of the South Atlantic Ocean including some of the most densely populated littoral regions along the western coast of the African continent.  Those megaconstellations with inter-satellite links and the ability of in-orbit routing will have the opportunity to offload traffic from the orbital network to the terrestrial backbone in the middle of the Ocean, a location of lowest utilization where otherwise idle RF capacity can be rededicated for gateway links. Thanks to St Helena's geographical proximity to key markets and the direct submarine cable route to the same, latency and overall network performance will remain at favourable levels. St Helena is ideally located to host gateways for high (HTS) and very high throughput satellites (VHTS) in geostationary and medium-earth orbit serving the African and Latin American continent. The submarine cable will offer reliable and cost-effective backbone connectivity with low latency to major traffic destinations (North America, Latin America and Africa) while its mild climate with moderate showers means the impact of rain-fade is minimal. 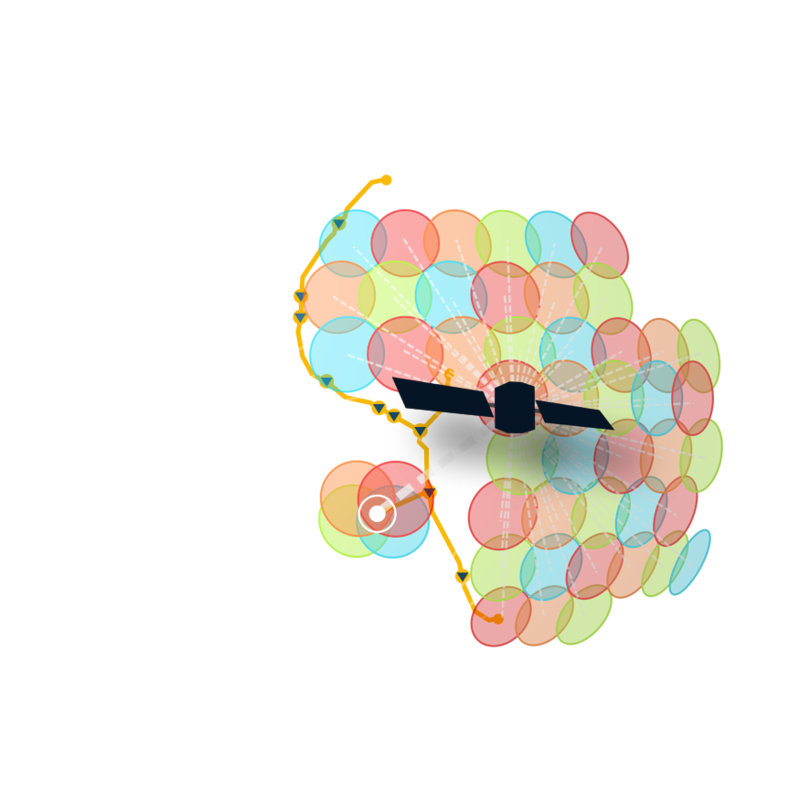 St Helena's great distance from the next landmasses permits to fully reuse the entire orbital frequency spectrum for feeder links and so further increase capacity and efficiency.  TT&C stations on St Helena could support fast acquisition and telemetry during launch and flight phases particularly for spacecraft launched southbound from the UK, Western Europe and New Zealand into polar orbit. By enabling to monitor the position and health of launch vehicles St Helena could support new space ports in the UK, Western Europe and New Zealand and contribute to the development of new launch systems. Thanks to NewSpace and the rapidly growing bandwidth demand from the satellite industry St Helena may attract further submarine cables and so evolve to an island telecommunication hub like Hawaii, Guam, Puerto Rico and Cyprus. Additional submarine cable landings could provide new redundant routes to the operators of satellite ground stations but, most notably, also enable the interconnection of submarine cables in the middle of the South Atlantic to form new shorter and diverse routes, enable traffic restoration among cables and add resilience to the global submarine cable network.